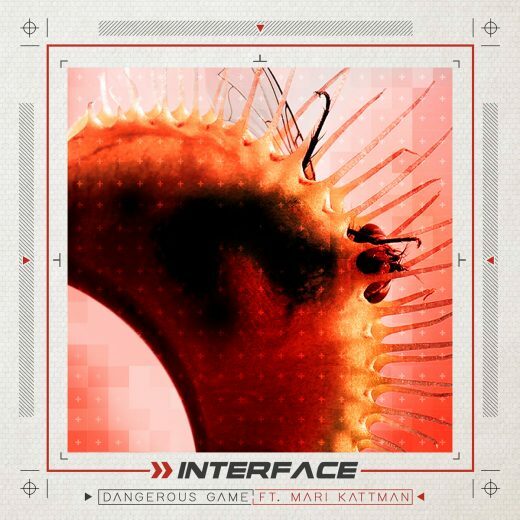 Dangerous Game Featuring Mari Kattman Out Now! Now available on our Bandcamp page, our first new material release in nearly five years! “Dangerous Game” features the lead vocals of Mari Kattman, known for her work with Helix, Mari And The Ghost, and her solo albums. The song explores the depths of a dark romance, and features remixes from Matrix, Big Time Kill, Dharmata 101, and Totakeke.